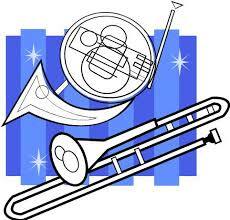 The Brass Choir rehearses on Wednesday evenings September through May at 6:30-7:30 PM in the church balcony. The group rehearses a variety of settings of the hymns and liturgy as well as brass literature from a variety of musical time periods. This group plays for festival services and 1-2 times a month.